Le dilemme de Buridan : Une histoire de la traduction belge est-elle possible ? The Self-Discovery of Translation Studies. D’hulst, Lieven & Gambier, Yves (eds.) 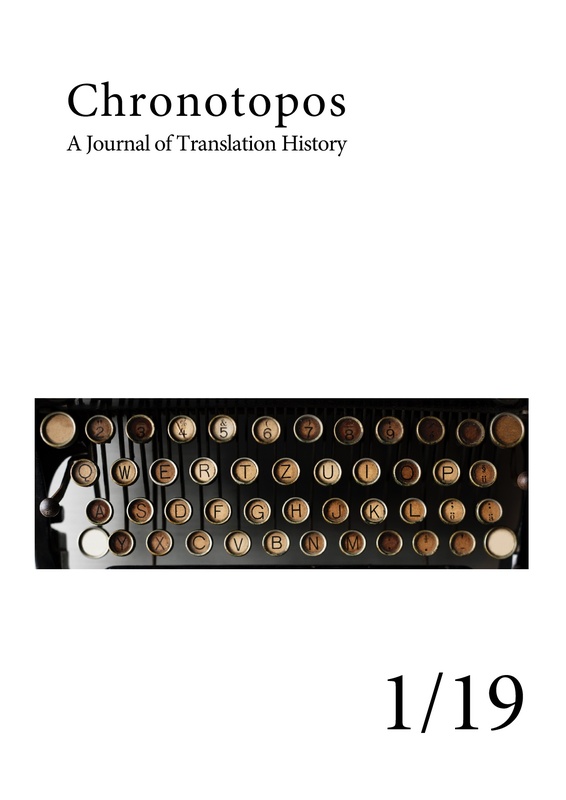 (2018): A History of Modern Translation Knowledge. Sources, concepts, effects. Amsterdam/ Philadelphia: Benjamins. Sechstes Germersheimer Symposium Übersetzen und Literatur (UeLit VI), 15.-17. Juni 2018. Konferenzbericht. 6th IATIS Conference on translation and cultural mobility, July 3-6 2018. A conference report.